Music can be a restaurant’s most important off-menu item. We talked to some chefs and restaurateurs to find out how they chose their playlists. The mood a restaurant sets with music is as key to creating an environment as its decor. 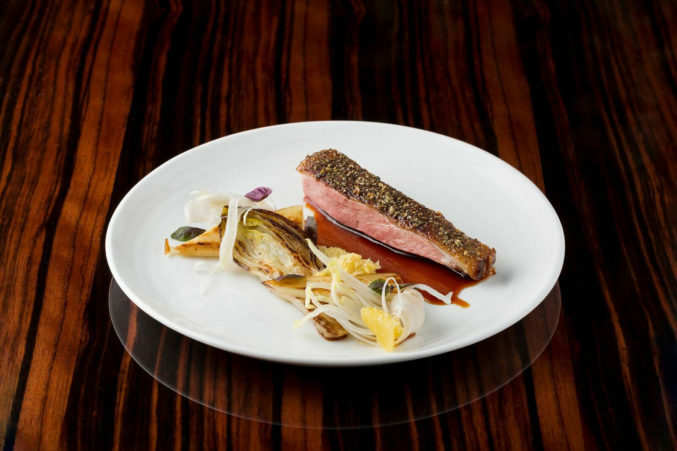 A recent visit to chef Bruno Davaillon’s opulent Bullion was a prime example of this. The lush vibes of ’70s R&B and Nu Disco tracks not only complemented the lavish midcentury modern space and plates of imaginative French-inspired dishes, it elevated the experience without making it stuffy. 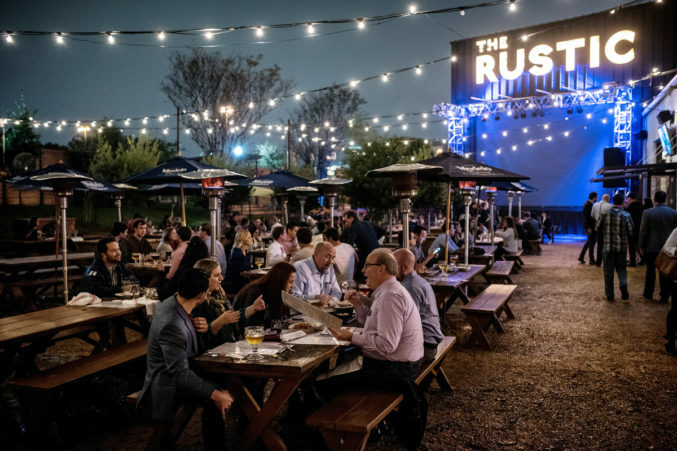 We talked to some Dallas chefs and restaurateurs to find out how they chose their playlists. 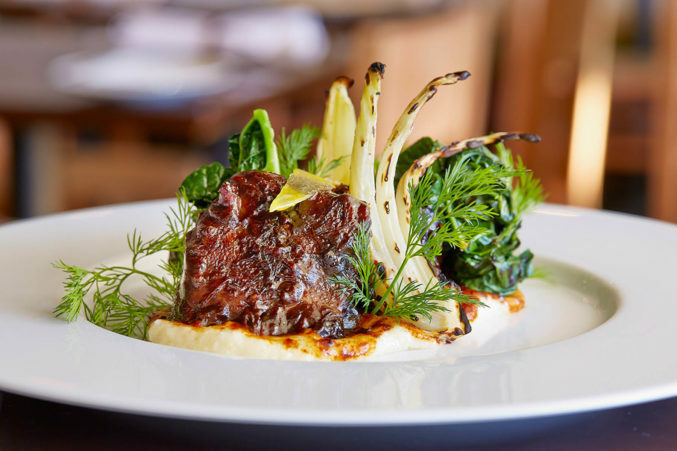 The playlist at this chic French restaurant takes inspiration from chef Bruno Davaillon and general manager Victor Rojas’ recent trips to France and London. “Lots of old ’60s and ’70s R&B was being played,” Rojas says. “They also had quite a bit of French hip-hop and some old rap music from the ’80s mixed in.” The playlist here incorporates what they heard overseas with some of Davaillon’s favorites: U2, XTC, Depeche Mode, and The Cure.